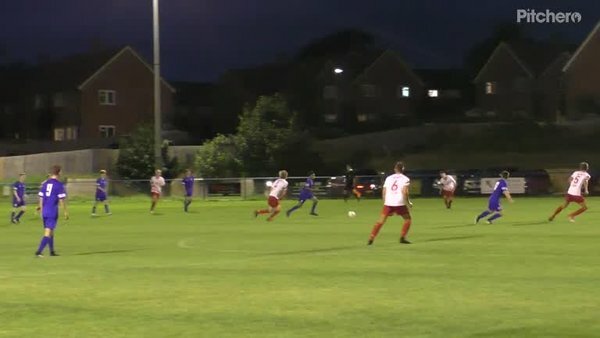 Mo Juwala opened the scoring after 13 minutes with a well placed finish into the bottom corner, Heath extended their lead after 35 minutes when Ethan Carrick squared the ball to Ollie Broad for him to slot home. 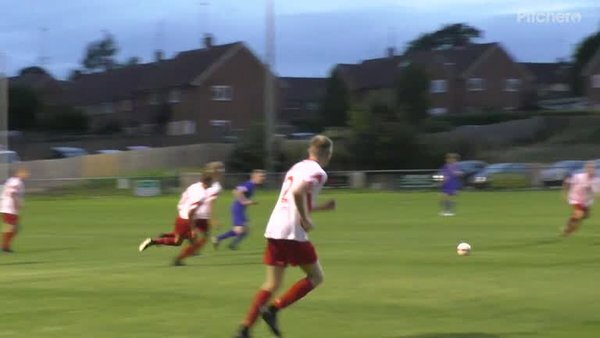 The second half was a much more even affair and Heath only added to their lead in the 83rd minute when Ben Rakabopa played a great through ball that Ollie Broad controlled brilliantly and slotted past the on coming keeper. 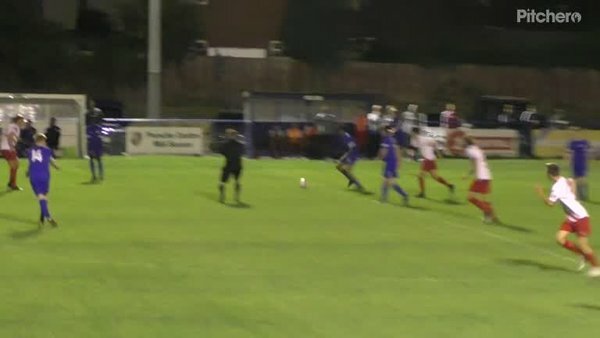 Lancing almost got a goal back with a few minutes to spare but a fantastic point blank save from Ryan Herbert preserved Heath's clean sheet.